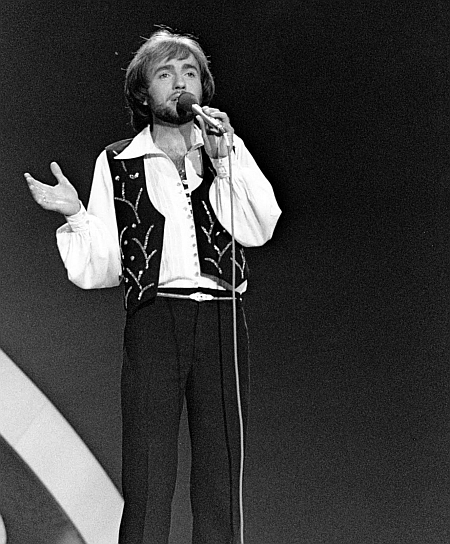 Replacing Ireland’s regular musical director for the Eurovision Song Contest, Noel Kelehan, who did not feel comfortable about the prospect of travelling to Israel, Proinnsías Ó Duinn conducted the Irish entry ‘Happy Man’ for Cathal Dunne at the 1979 Contest held in Jerusalem. Obtaining 80 votes, the song finished fifth amongst nineteen competing entries. Sixteen years later, Ó Duinn conducted ‘Lumen’, the interval act of the 1995 Contest in Dublin, a composition by Mícheál Ó Súilleabháin, performed by a vocal group featuring Brian Kennedy and the Benedictine monks of Glenstal Abbey. Upon graduation at the College of Commerce, Proinnsías was offered a job as a clerk in a confectionery firm. However, to the dismay of his parents, he turned it down. In the end, after seeking advice from professor Brian Boydell of Trinity College, Ó Duinn Sr gave in to his son’s ambition to become a professional musician. Proinnsías made his living by composing and performing chamber music as well as stepping in regularly as a replacement cellist in various orchestras, most notably the RTÉ Symphony Orchestra. Though he enjoyed gaining the experience, Ó Duinn explains “It was a means to an end”. 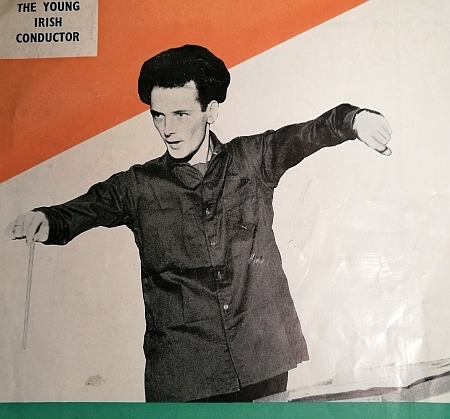 He was biding his time to prove himself as a conductor. In the event, he did not have to wait very long. 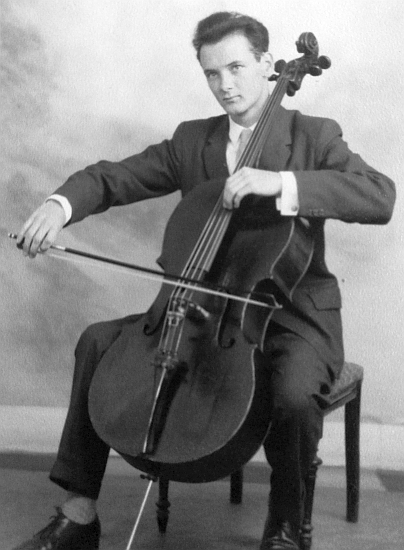 In 1959 he was invited to play the cello as a replacement in the pit orchestra which accompanied the performance of ‘The golden years’, a musical theatre show based on the life of Percy French. 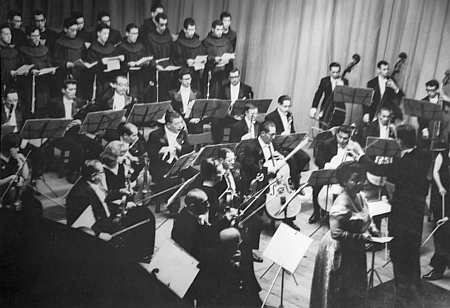 After a brief stint in Popayán, Colombia, where he led the local chamber orchestra, as well as teaching at the University of Cauca’s Music Department (1971-72), he came back to live in Dublin, working as a freelance conductor for several years, teaming up with orchestras in North America as well as the UK and Ireland. In 1974 he was signed by RTÉ as their vocal advisor and conductor of the RTÉ Chamber Choir and the RTÉ Singers, which allowed him to gain valuable experience as a choral conductor. 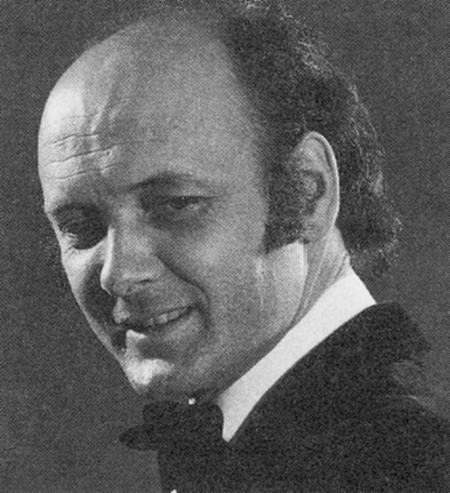 Staying with the Chamber Choir for four seasons, Ó Duinn was awarded the 1976 Radio & TV Critics’ Prize for his inventive approach to programming. 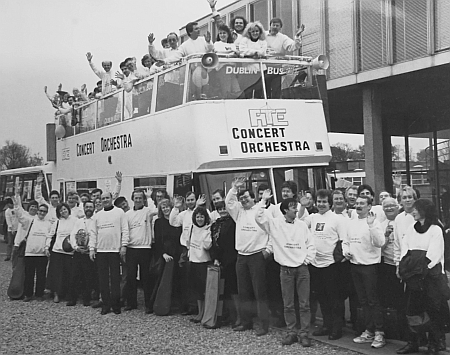 In 1978, when the position of chief conductor of the RTÉ Concert Orchestra (as the Light Orchestra had in the meantime been renamed) became vacant, the ensemble’s musicians, together with the broadcaster’s Head of Music, insisted that Ó Duinn take over. In the end, he was appointed and remained at the Concert Orchestra’s helm for an impressive twenty-five years (1978-2003). 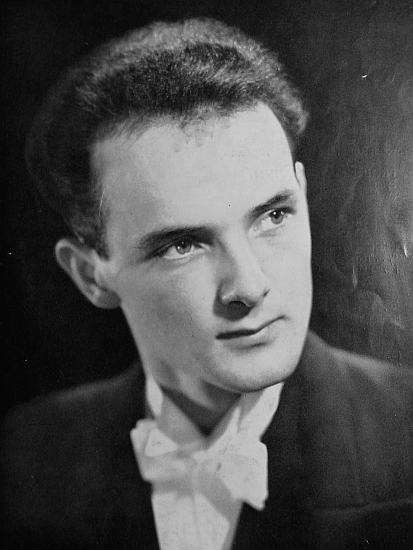 No musician in the history of the Eurovision Song Contest took part more often in the competition than Noel Kelehan, who conducted no fewer than twenty-nine entries (including twenty-four from Ireland) in the Contest between 1966 and 1998. After a four-year interlude during which Colman Pearce did the job (1972-75), Kelehan, who had meanwhile been signed by Ireland’s broadcaster RTÉ as a staff conductor and arranger, took over again in 1976 and conducted all of Ireland’s Eurovision entries until the 1990s – that is, all but one. In 1979, when the Eurovision Song Contest was held in Jerusalem (Israel), Kelehan was replaced by Proinnsías Ó Duinn. Ó Duinn conducted the entry ‘Happy Man’, composed, arranged and performed by Cathal Dunne, who landed a respectable fifth place in a field of nineteen competitors. But why did Ó Duinn conduct this song in the first place? It is not entirely true that Proinnsías Ó Duinn was involved in the Eurovision Song Contest only in 1979. 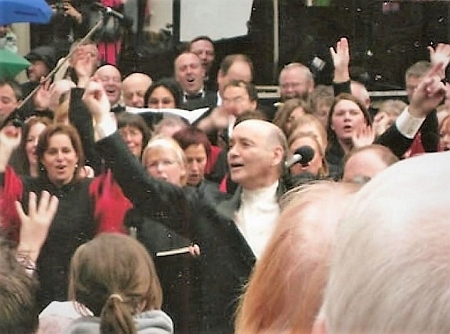 Though Noel Kelehan was in charge of the RTÉ Concert Orchestra for the various editions of the Contest which were held in Ireland between 1981 and 1995, Ó Duinn jumped in on one occasion – in 1995, when he conducted the so-called interval act, the piece of music performed while waiting for the jury votes to be cast. 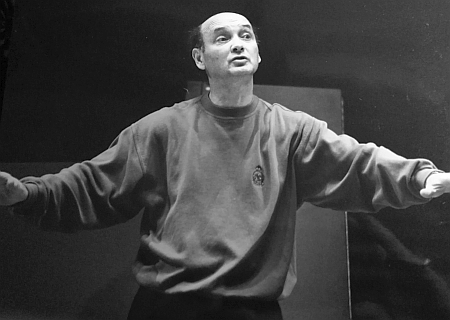 In 1995, after the clamorous success of the 1994 act ‘Riverdance’, RTÉ decided to commission classical composer Mícheál Ó Súilleabháin (1950-2018) to write a suitable piece of music. Ó Súilleabháin came up with ‘Lumen’, an intriguing crossover of modern classical music with Celtic overtones, interpreted by a music group featuring, amongst others, the voices of Brian Kennedy and the Benedictine monks of Glenstal Abbey, backed up by the RTÉ Concert Orchestra. 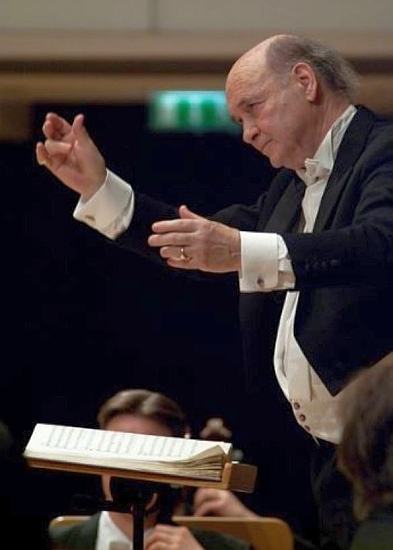 When speaking about later developments in the Eurovision Song Contest, more specifically the abandonment of the orchestra as an integral part of the programme, Ó Duinn chooses his words carefully: “I do not want to insult anybody, but, to me, the musical content in Eurovision has become less important than the visual element – and I do not like that. 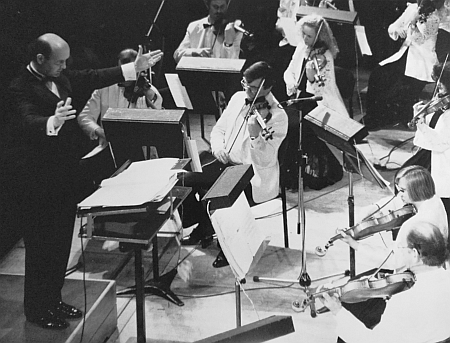 I can understand why producers chose to discontinue the involvement of an orchestra; maintaining an orchestra is very expensive and many broadcasters did away with their radio orchestras a long time ago. Still, the Eurovision Song Contest of the old days, with the orchestra, created a wholly different dynamic than today with just someone pushing the button of the CD player. With a backing tape, the performance is not a creation. Instead, artists are trying to repeat something on stage – in this case, the studio recording. I am more interested in interpreting, in recreating music. Perhaps that is also why Ireland has not done that well in Eurovision since the late 1990s. Irish music has always been about melody and lyrics – that is what the Irish are good at, good melodies with universally appealing lyrics. Now, a melody always benefits from live accompaniment. Machines are OK for producing rhythm, but if you want a heart, you will not find it in a machine. If you want a phrase to bend and to expand, you have to have an orchestra there." Bas Tukker interviewed Proinnsías Ó Duinn in August 2018. Thanks to Cathal Dunne for his comments regarding his time with Mr Ó Duinn in Jerusalem back in 1979, passed to me in an e-mail exchange in August 2008. Photo material courtesy of Proinnsías Ó Duinn, Cees Pels, and Ferry van der Zant.